Microsoft Office offers great tool to organize data, preparing tables, doing stastical analysis and that is MS Excel. Offering various advantages to manage data MS Excel also shows up errors. Users complaint of issues like Excel file is corrupted and cannot be opened, how to repair and recover corrupted excel file in windows, My XLSX file is not opening how to fix it. When user encounter these errors they look for free Excel repair tool. There are also some manual tricks which can be used to repair corrupt excel file for free. Here we will know the Top 5 best methods by which one can repair damage excel file. The reason of Excel file is corrupted could be many, if the software is not properly installed or the formulas in workbook are not incorrectly applied. Misconfiguration between cell, rows, indexes and tables also corrupts .XLSX and .XLS files. Have a look at these top 5 methods to repair excel files and recover data. Microsoft also provide inbuilt solution to repair MS Office applications if there are any errors. 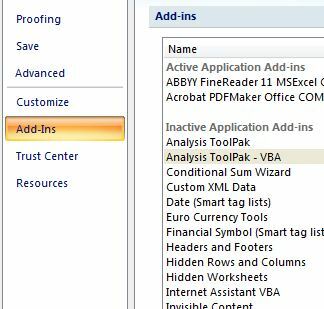 Users can start the Excel repair wizard to remove errors in excel file. This will automatically repair corrupt Excel files. If you are not able to repair the excel file with above mentioned methods then there is surety that the excel file is damaged badly and you have to make use of some third party Excel Repair Software. Here i recommend you to try Stellar Excel Repair Software, The tool scans the whole excel file and collect the data. The collected data is then analyzed for errors which are removed in next step. 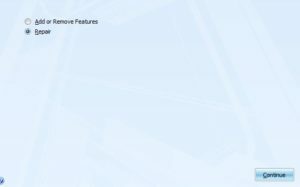 After the error is removed it look for sectors/ references within the file by which the file can be repaired and recover data. Coming to technical parameters Excel Repair Software supports MS Office 2000, 2003, 2007, 2010, 2013 and 2016. It is compatible with Windows 7/8/ 10. The most amazing feature of MS Excel tool is its interface which makes it user friendly.